If you’ve ever wanted to give someone flowers, but didn’t know which ones to choose, we just made things easier for you. We’ve put together a list of some of the most popular blooms that people give to those they love, want to thank, or wish to send good thoughts to. We’ve also noted a bit of information about each one in case you need help determining which flower might be best for your offering. Whether you’re looking for a flower that expresses love, says Happy Birthday, or offers congratulations, you’ll be able to find something that’s perfect by referring to the guide below. Roses have long been the most popular flower for giving. The reason why might lie in the variety of colors, sizes, scents, and shapes that the rose offers. 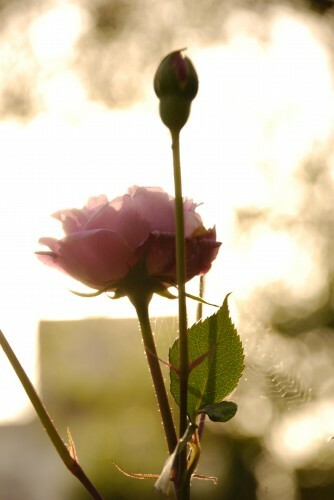 The rose is often considered a symbol of love. But, it can represent friendship, condolences, and many other expressions from one person to another. The Gerbera daisy is the third most popular flower, after the rose and the carnation. It’s a genus of the family of flowers that includes sunflowers, daisies, and asters. Through hybridization, this flower has become available in a wide variety of colors like orange, bright red, pink, dark yellow, and scarlet. Other flowers that top the list of most popular blooms to give include anemone, chrysanthemums, tulips, orchids, sunflowers, and peonies. If you’re looking for a floral gift for anyone special to you, you’re sure to please if you choose any one of these. If you’ve ever wanted to give someone flowers, but didn’t know which ones to choose, we just made things easier for you. We’ve put together a list of some of the most popular blooms that people give to those they love, want to thank, or wish to send good thoughts to. We’ve also noted a bit of information about each one in case you need help determining which flower might be best for your offering.